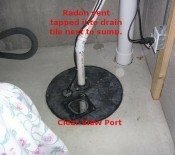 I tested our home for radon twice, to determine the base line reading and variation if any. The first test came back 9.0 the second 10.1. After getting an estimate at $1,800 for a 3 inch pipe system with a minimal exhaust fan, I decided to tackle the project myself, and by the way our home was built in 1998. 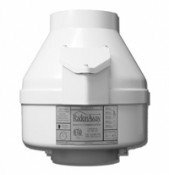 I discovered Val's web site with everything I needed and with his suggested help I was able to design a radon mitigation system for our home. Val recommended a RP 260 fan because it was better suited for larger basements, mine is 1,750 sq. feet. He also recommended a 4 inch pipe system allowing for more capacity to move air. 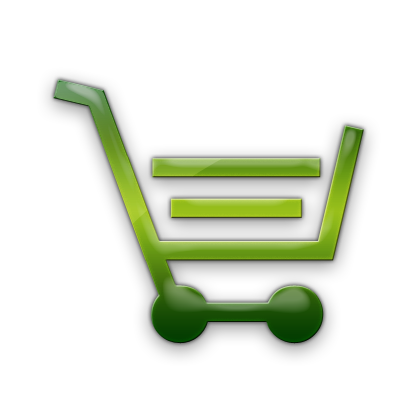 I was able to get all the supplies needed for the system from Val for a very reasonable price. I purchased the pipe from my local home improvement store and was ready for the install. I rented a 5 inch core drill and finished the installation in 2 days running the pipe through the garage into the attic and out the side of the roof. I re tested our home a week after the system was up and running, the test came back at 0.9 well below the accepted maximum of 4.0, and the systems operation is very quiet. All I can say, is thanks to Val, his web site, his assistance with design and instructions, my whole system cost was $610.00, I have a 4 inch pipe system instead of 3 inch, and saved $1,200. Another satisfied customer, thanks again Val.